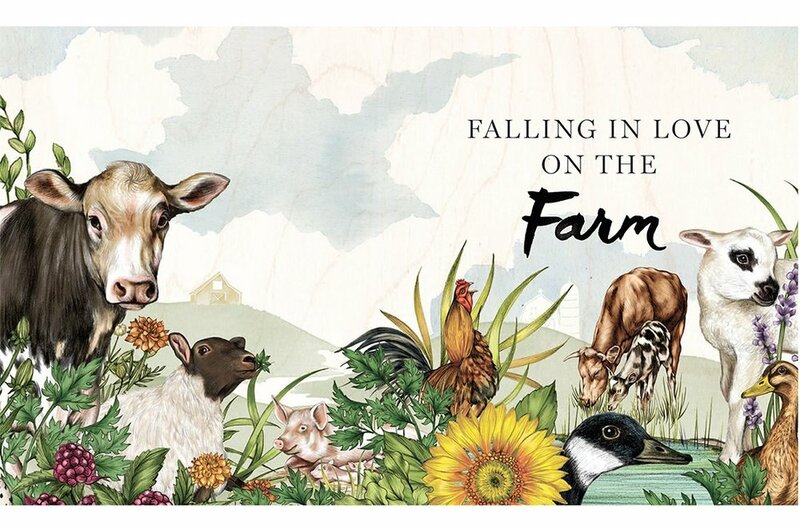 I had the very unique opportunity working with Tracey Stewart, Rachel Filler and the team at Artisan Books conceptualizing, designing, and building this book from the ground up. Working extremely close with the team at Artisan and author Tracey Stewart, this was truly a labor of love and an absolute dream for an illustrator! "The more we know about the animals in our world and the better we care for them, the better our lives will be. Former veterinary technician and animal advocate Tracey Stewart understands this better than most—and she’s on a mission to change how we interact with animals. Through hundreds of charming illustrations, a few homemade projects, and her humorous, knowledgeable voice, Stewart provides insight into the secret lives of animals and the kindest ways to live with and alongside them." 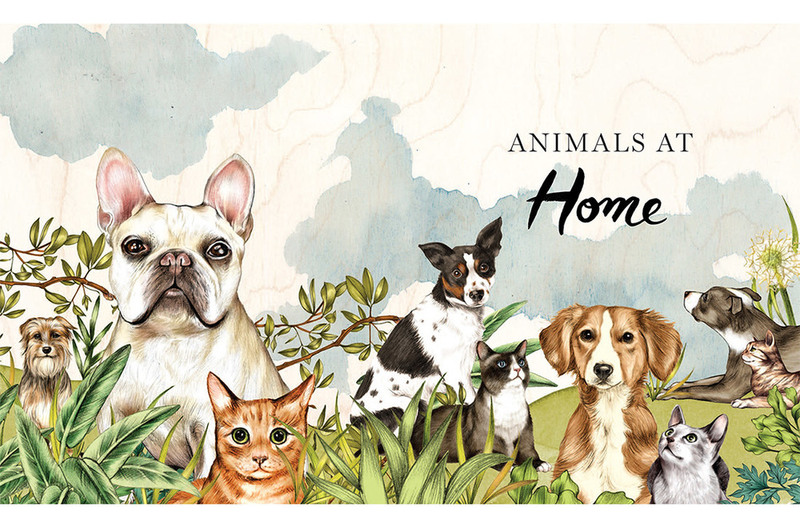 Over 300 illustrations filling up 200 pages of pure animal friendliness!